These awards introduce the basic skills for lifesaving and is good preparation for those considering Bronze Medallion. These awards also cover the GCSE Swimming requirements for PE as well as the Bronze level for the Duke of Edinburgh award scheme. The aim is to establish excellent levels of knowledge and skills to administer Lifesupport to casualties of all ages and in a variety of situations. 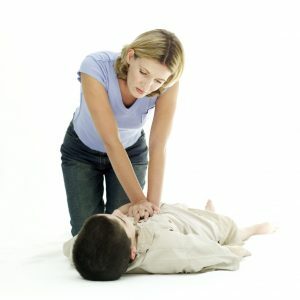 Includes the diagnosis and treatment of choking, bleeding, shock, drowning and hypothermia. This is the highest level of life support accreditation.